Unfortunately, not all real estate transactions go smoothly. When you encounter a dispute, Tom has the legal acumen and dynamic courtroom presence necessary to successfully litigate on your behalf. 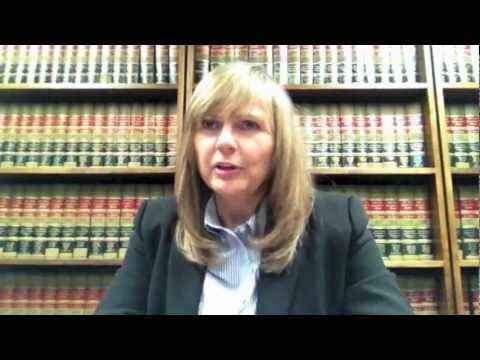 When your dispute is better solved at the negotiation table, Tom can act as an effective mediator to protect your interests and save you the time, costs and frustrations of court. With the help of experienced Of Counsel Attorney Thomas Tuffey , the New York Law Office of Stacy L. Weiss, PLLC aims to ensure you feel confident about your real estate transaction and that it yields the results you want. Call him directly at 718.676.4840 or email him to schedule a meeting at our Manhattan office or his Brooklyn office. Office hours are Monday through Friday, 9:00 a.m. to 5:30 p.m., and evenings by appointment.